Within the clinical arena, accurate and sensitive diagnostics are paramount to developing effective treatment regimens for patients. Physicians often require quick and reliable ways to discern if patients are afflicted with a specific ailment. Although many such detection methods currently exist, they often require a large investment of time, work, and/or money. 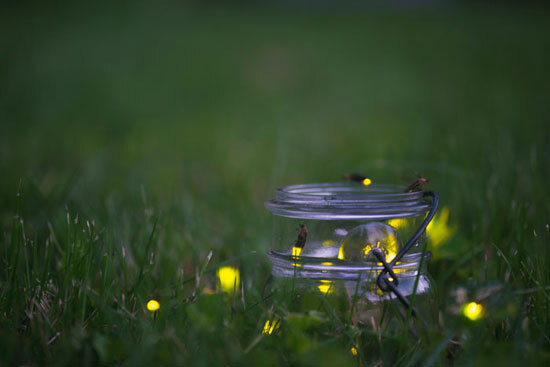 Now, scientists from the Swiss Federal Institute of Technology in Lausanne (EPFL) have chemically modified the enzyme responsible for fireflies to create light and forced it to seek out target biological molecules, ultimately producing a light signal. The results of their effort should provide clinical diagnostics with a cheap, simple, and highly accurate detection system that could have broad applications for the field. The Swiss researchers were able to add a small chemical tag onto the luciferase enzyme, which is able to detect target proteins, producing a light signal that is able to be seen with the naked eye—eliminating the need for expensive and complex detection equipment. Specifically, Dr. Johnsson and his team were able to develop a luciferase molecule controlled by the human carbonic anhydrase enzyme, whose activity can be regulated by proteins or small molecules in vitro, on living cells, and on bioluminescent biosensors. The investigators noted that the ability to modulate protein activity on the surface of living cells creates opportunities and applications well beyond in vitro assays. However, they caution that while their results were exciting this technique will not be usable for every protein and is restricted to those proteins for which ligands with mutually exclusive binding sites either currently exist or can be created.